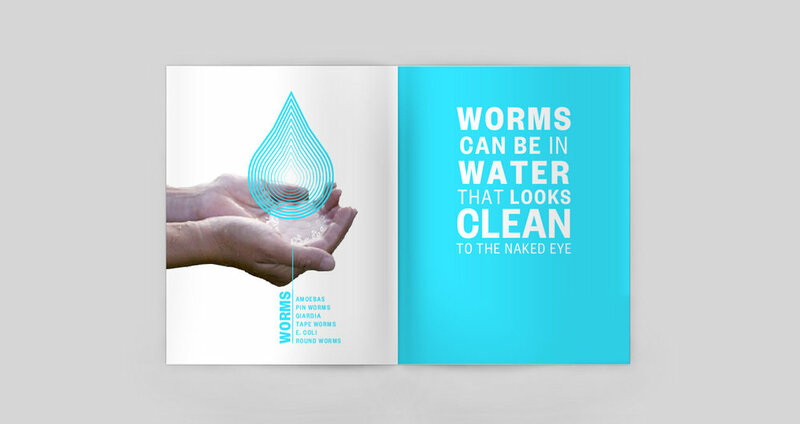 This open and collaborative research project studied water, worms, and washing to address water and sanitation issues in Nepal. 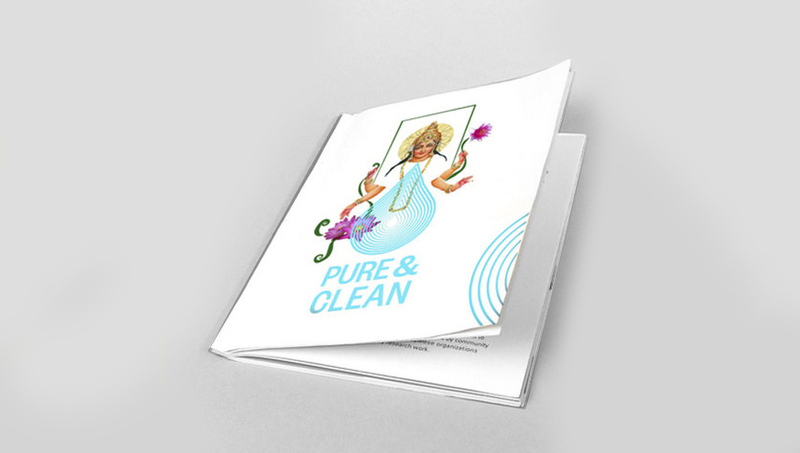 The Zine links the spiritual act of purification with the physical act of washing the body. 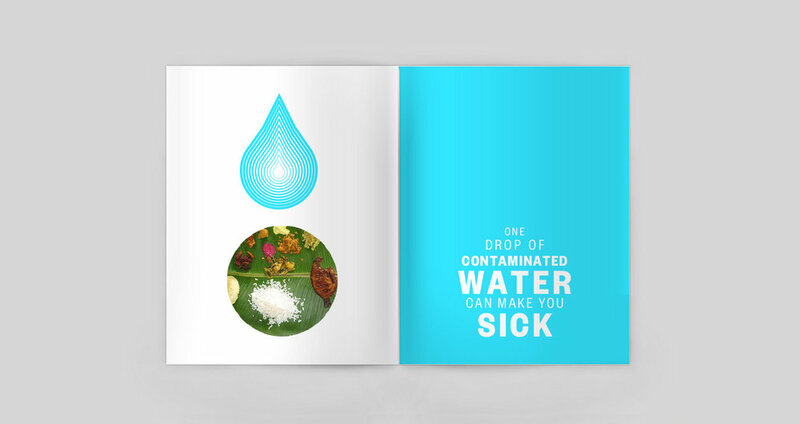 My goal was to design an easy to understand publication that raises awareness about the importance of proper hygiene and sanitation for people of all ages and ethnicities. The zine addresses common questions raised by local people during one-on-one interviews, focus group discussions, and community workshops/ events. The messages in the publication built on cultural norms and daily practices. The colors used in the Zine were inspired by the vibrant saris commonly worn by local women. The typeface, Gotham, is simple and easy to read. All graphics were pretested and received feedback from local communities.